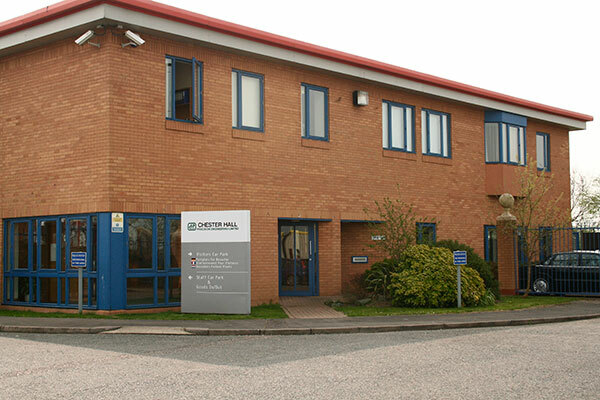 Chester Hall Precision Engineering has been providing high end precision engineering solutions since 1974. 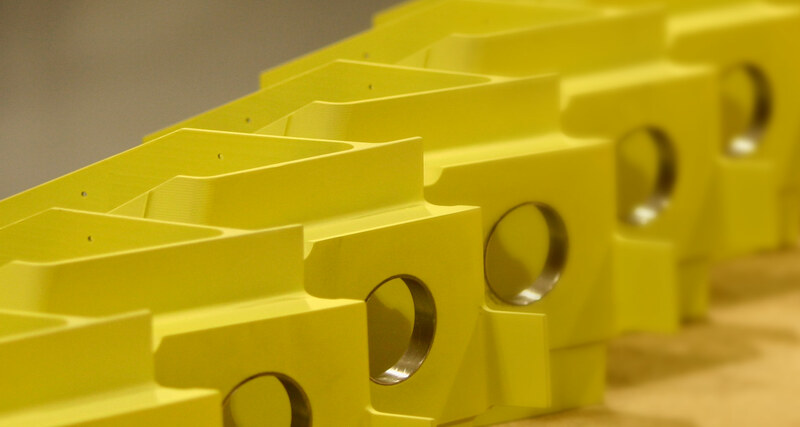 We manufacture in areas that require functionality in critical conditions and to extreme tolerances. Operating from our 60,000 Sq Ft freehold, custom-built premises in Essex, just seven miles east of the M25 Motorway, the Company has grown year on year by consistently investing the profits derived from servicing its Customers. This means that we maintain our success by continually improving the level of service we are able to give our customers. We are extremely proud of our reputation for reliability, quality and service. It has been built over the past forty plus years on the experience gained in supplying precision-machined parts and sub-assemblies. Our order book is based primarily on strategic sub-contract and is therefore, in the main, geared around long-term contracts. The Company manages the complete supply chain and has forged close alliances with specialist material suppliers. We can often group Customer requirements together, to gain preferential rates from our suppliers for significant volumes. You no longer have to be burdened with the unnecessary costs of free issuing materials. The Company’s on-going commitment to stay at the forefront of technology provides opportunities for continuous cost evaluation. 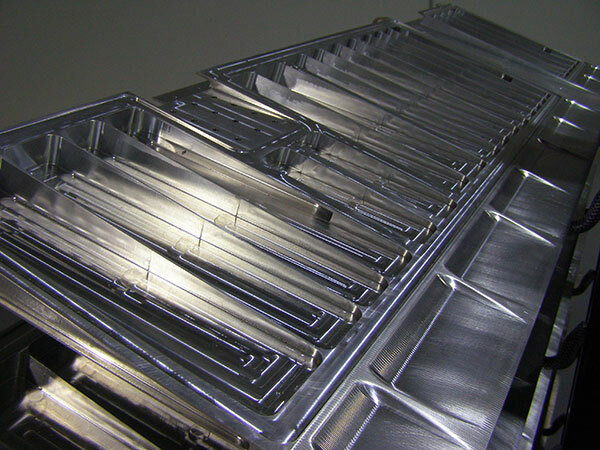 Engineering expertise, making use of in-house high tech CAD/CAM facilities, means that by re-engineering parts they can often be manufactured more cost effectively. 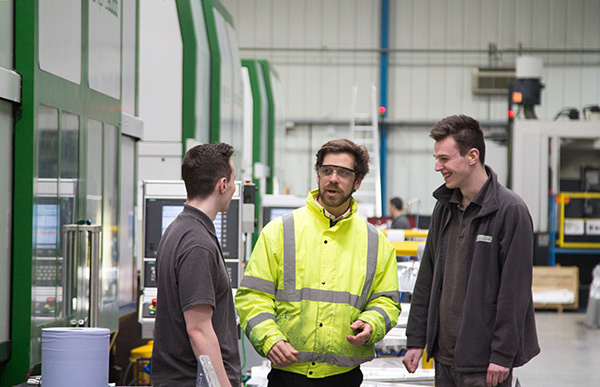 Our quality systems and procedures are endorsed by our ISO 9001 registered along with AS/EN9100 accreditation as well as individual Customer approvals. 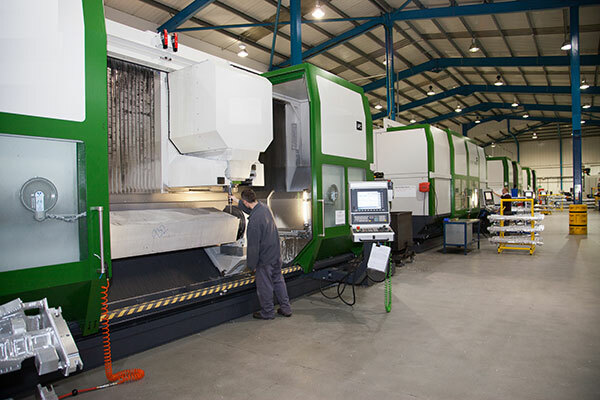 We strive to exceed our customers OTD and OQD requirements, we achieve this utilising a right first-time culture employing techniques such as off-line programming of our 5-Axis machining centres, state of the art machining simulation software and a lessons learnt methodology before actually cutting metal! Product conformance is ensured by utilising Industry standard PC-DMIS CMM product inspection, monitoring and SPC. We employ a continual improvement programme via stringent internal audits, data analysis, personnel training programmes, along with standard 8D, 5Y & Ishikawa. The Company is the people it employs. At Chester Hall Precision our policy of continuous improvement applies to people training as well as to engineering methods and practises. The result is a stable well-trained work force, with a long-term employment history and low turn-over of personnel ensuring skill levels are maintained. This is one of the major contributing factors in the company’s continued growth and financial success, this we believe is a contributing factor in customers signing long term contracts and considering us as strategic partner, and so can you!